I made it from start to 1.75 miles up 116 Feet with a pack that was well over a loaded grocery bag – 3 bottles of water and repair kit. We also had an air quality index over 101 which means high level of pollutions particles making breathing difficult for sensitive groups – those that have lungs that need clean air to function well. There were over 1,000 riders at the event start coming from several states including a group from New York. I’m thankful for the volunteers helping us stay safe and rooting us on along the route. All that donate to my site still will have 100% of their donations going to childhood cancer – the funds donated weren’t affected by how many miles I went on the day of the event. In my practices since starting in mid-July I’ve averaged about 20 miles a week at about 3 miles a day building up to 12 Miles the Saturday and Sunday before the event on August 11th. There were just too many factors against me at the event for me to get further but I’m glad I had the opportunity to try and to raise money for a good hospital, Masonic Children’s Hospital where keeping kids healthy and happy is job #1. My thanks to the 15 people who gave $400 to this cause. May we find a way to cure cancer especially for those that are our future – the children. Keep on believing in the possibilities. 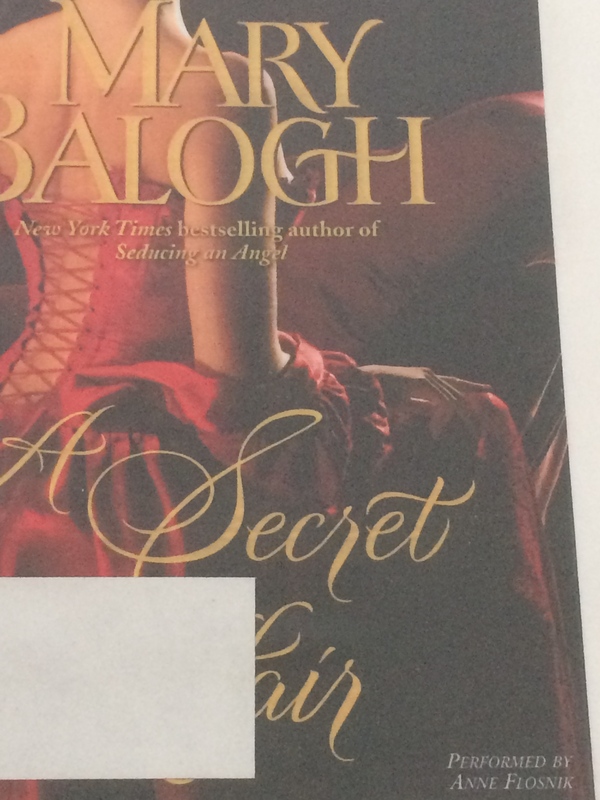 Mary Balogh’s “A Secret Affair” gets 5 Stars from me. More than a great romance story between a strong woman and man. This story covered some of the ills of the period and how two caring people were able to make a difference for those unable to improve their lot in life on their own. Anne Flosnik does an excellent job bringing the characters to life with her narration on the audiobook. Well done production. 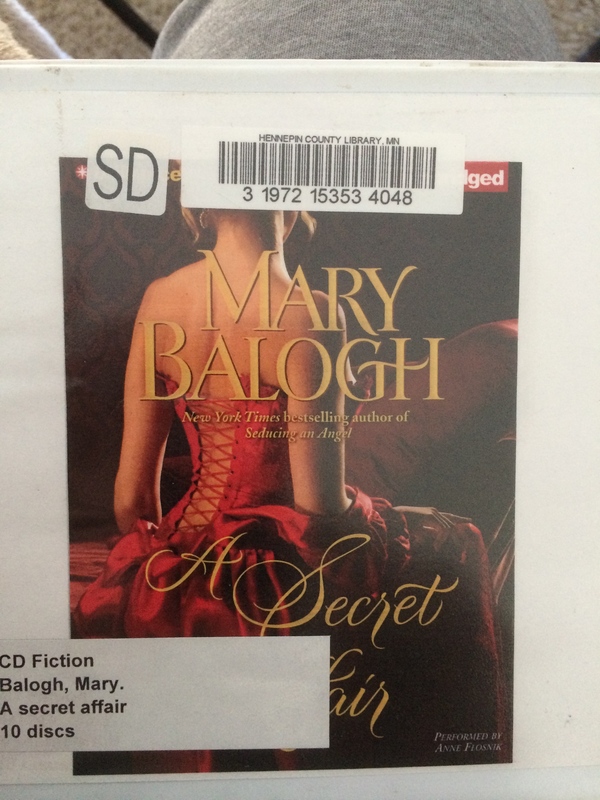 Thank you Hennepin County library for providing the best selection of audio and ebook for any library of similar size. Keep on believing in the possibilities. 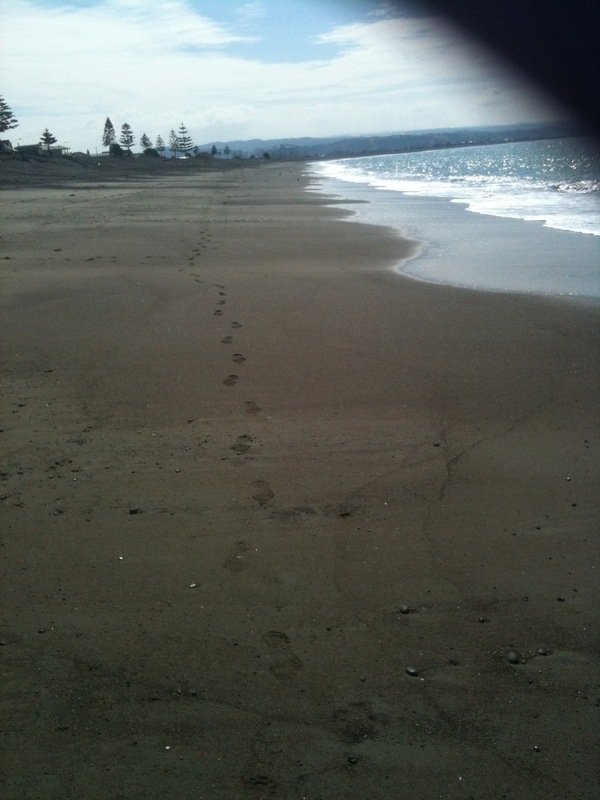 Life has meaning – its all about finding that which is yours to own and celebrate. This book changed my life – I had tried so many diets even working with a Health Fitness place but this guide will bring home how the body works and what you need to do to get your weight under control and so much more. Take the time to read it (and its a quick read if all you want to do is get started on the lifestyle that will set you free). 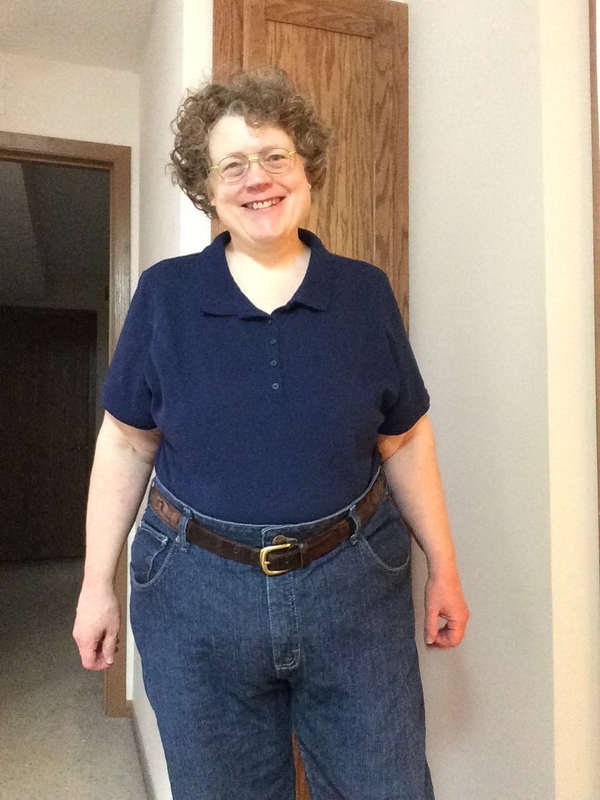 I’m also thankful for Preferred One insurance and Fairview Health Service and Can Do New Thinking, Better Choices program – its helped me find the keys to long term solutions from food, to finances, to interpersonal relationships and finding peace within yourself. So if you don’t like the feel of social media – check out the website – its designed for you – keeping your information secure but allowing you to be counted as a Fan and supporter of great family entertainment with Heart. I’m thankful for all the original series and movies Hallmark Channel is producing last year and this one especially with Cedar Cove, When Calls the Heart and Signed Sealed Delivered. I hope you tune in and join the Fans – me included – in supporting Hallmark’s efforts to put Heart into TV viewing. 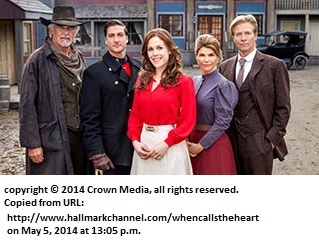 If you like Twitter @WCTH, #Hearties (Fan inspired Hallmark embraced tag) and #WhenCallsTheHeart. Hope you all join in supporting quality family entertainment that reaches people all over the world. I’ve been spending alot of time this weekend reading through comments you’ve all written to me and doing my best to respond to everyone. One thing that struck me while I was doing this with tears in my eyes. I’m not alone and there are so many incredible people out there in this big bad world, willing, understand and so encouraging. Alot have described me as having courage, being strong and brave, being inspiring. It feels like the ultimate form of Validation. It’s also made me realise I need to learn self validation. That I am a good person who toke wrong turns. Working daily to improve my situations, me, my life and that of my children’s. I have only a few friends. But they are amazing. You have all given me more hope. You’ve given me understanding. You’ve given more more then you’ll ever know. Art at its very best – beauty and love combined. Excellent post. I agree. Peace. 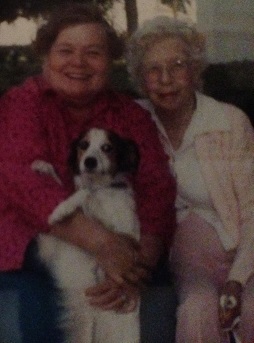 Remembering my Mom on my 52nd birthday. Follow the link to learn more. Mom will always be in my heart for without her there would be no me. God bless all the Mothers everywhere may you know how much of a difference you make. Peace.